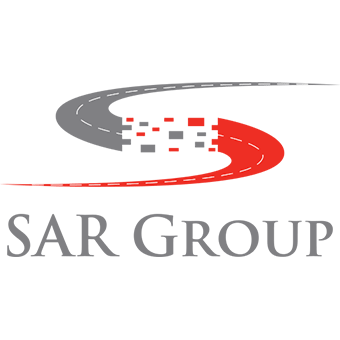 The SAR Group is an Indian based conglomerate with a presence in 36 countries, that has multiple lines of business, including water and clean energy-related technologies, energy storage and clean transportation. Start-Up Nation Central invited the founder and President of the SAR Group, Mr. Rakesh Malhotra, to come to Israel to be introduced to Israeli technologies and innovation. During the two-day delegation, Start-Up Nation Central introduced Mr. Malhotra to a range of leading solutions for home automation and energy management, as well as presenting a number of local hubs, researchers and government representatives with whom the SAR Group could potentially partner. Following the introduction, the SAR group signed an agreement with MindoLife, an Israeli start-up led by Arab-Israeli entrepreneurs. The parties have a long-term strategic cooperation agreement together, which will lead to the integration of MindoLife’s IoT technology in the SAR Group’s line of products.